Another year has rolled by and I’m again looking around realizing how fortunate I am to have so much great music available at my fingertips. It doesn’t seem that long ago that I was limited to what I could find in my local record store or how much money I was willing to part with for overpriced CDs. Sure it can sometimes be hard to filter through everything and really good albums may slip through the cracks. But for anyone truly passionate about music, the positives definitely outweigh the negatives. Some people might gripe about the influx of year end lists such as this one. But not me. I love discovering new bands and seeing what I might have missed or overlooked. It’s a great time of year to expand your music collection with the best of the best. So having said all that, I hope you enjoy reading over what I enjoyed listening to most this past year. 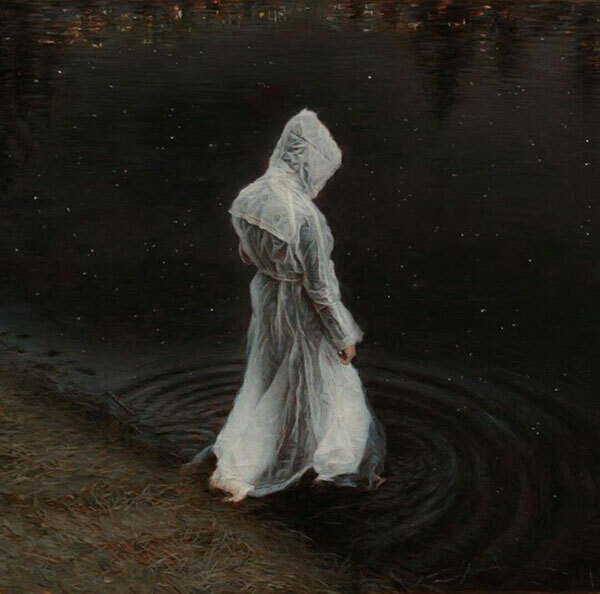 You may have noticed this post is titled Best of 2015 – Part 1 instead of the usual Top 20 Albums of 2015. The reason being for the first time HeretoDestroy.com will be posting more than one year end list. Best of 2015 – Part 2 will be brought to you from our newest contributor and a good friend of mine, Bruce Fraser. Most of the doom I like is from the tune low/play slow Sabbath worship school. But a few years ago Woods of Ypres’ Green Album introduced me to a different shade of doom. It was heavy and dark, yet melodic and had hooks that got stuck in your head long after your headphones were unplugged. Since then I’ve had a hard time finding other bands doing something similar. But that’s only because I had yet to discover Paradise Lost. A band who had been crafting melodic doom for nearly three decades. After digging into the band’s discography I found they actually touched on many different styles over the years and quite often doom wasn’t even one of the main ingredients. 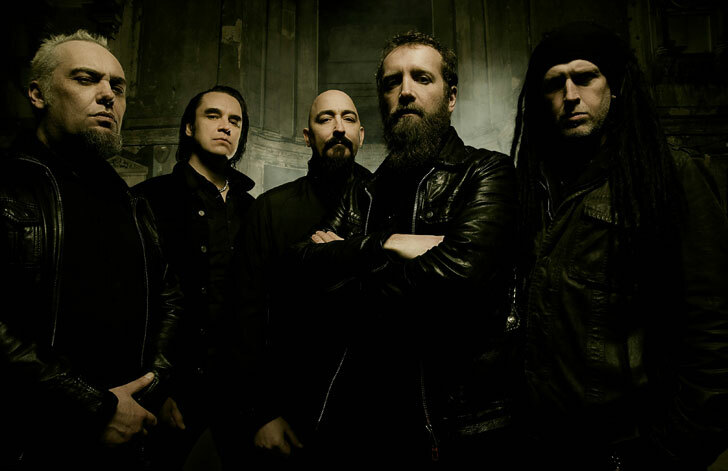 However on recent albums they seem to be steering the ship back to heavier, darker waters. The Plague Within continues with that theme, only it’s a slower, darker beast than what we last heard on 2012’s stellar Tragic Idol. 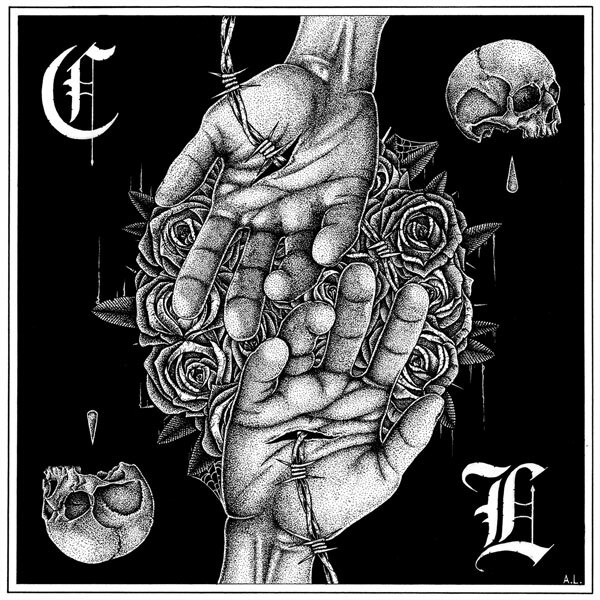 It might even be the heaviest thing the band has done since their highly praised Gothic. It should be said that the album succeeds not just because it’s heavy. It’s how that heaviness is woven into the above mentioned melodic elements that make it really stand out. 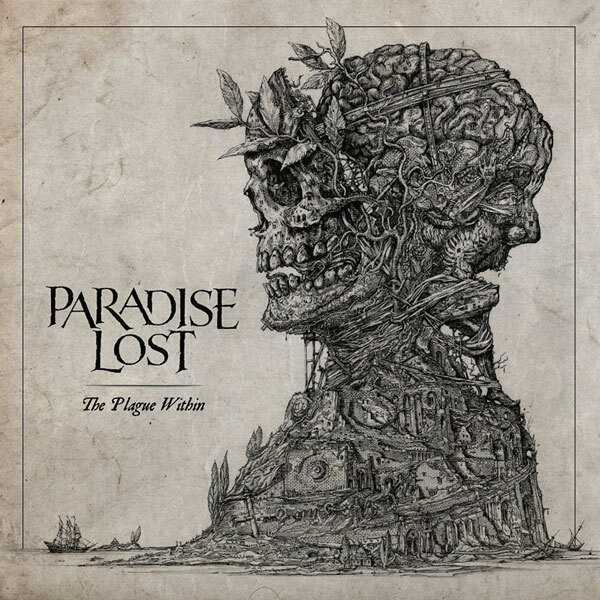 Having such a vast and eclectic discography has allowed Paradise Lost to pull the best elements from those albums to craft something truly memorable with The Plague Within. What will come next is anyone’s guess. But whatever it is, I’m looking forward to it. 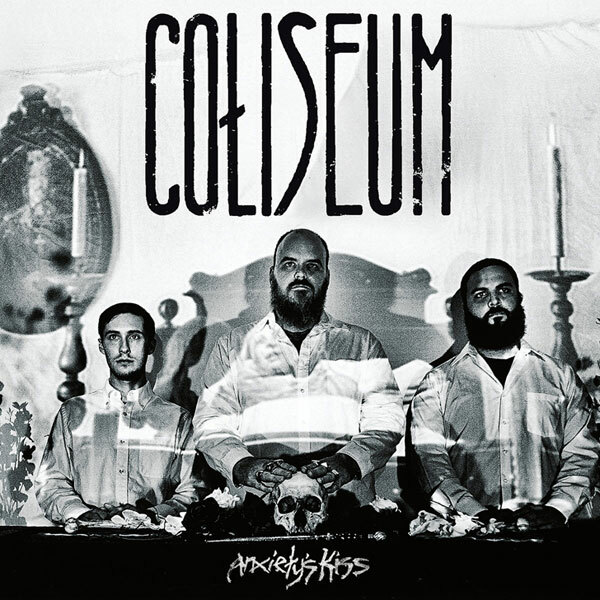 Coliseum’s previous two albums had subtle hints of post-punk, but this time around singer/guitarist Ryan Patterson dove deep into his dark wave obsession and spat out the album I always wanted the band to make. I just didn’t know it until I heard it. No boundaries. No limits. 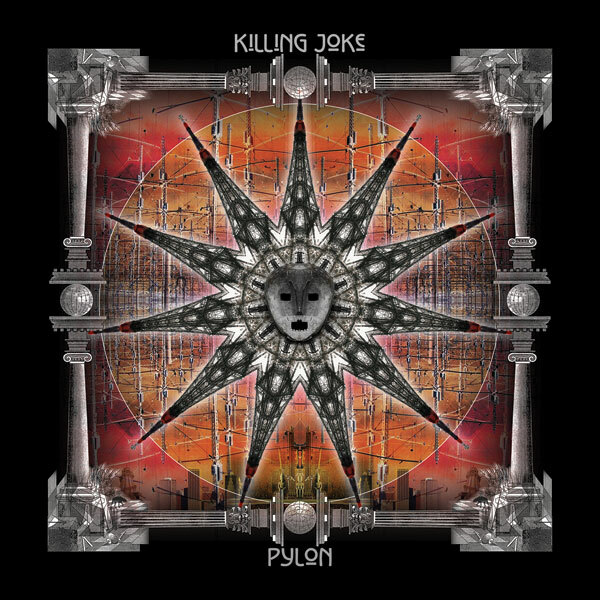 Even though half the band has questionable taste in hats, Killing Joke constantly put out amazing albums nearly 40 years into their existence as a band and Pylon is no exception. So wear whatever kind of hats you want guys. This summer I didn’t want to listen to anything but AC/DC. Nothing else held my interest and I was kind of losing interest in new music. 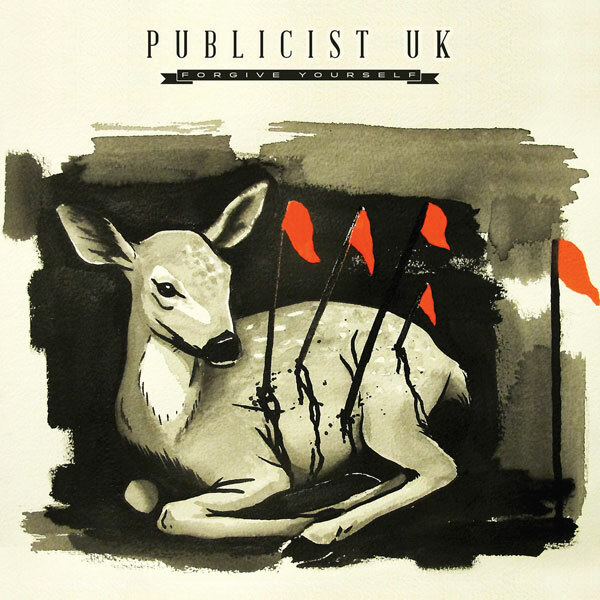 That changed when I got an email telling me about the pre-sale for Publicist UK’s debut full length. I threw down some cash for it and was rewarded with a download of “Levitate the Pentagon”. It was only one song from Forgive Yourself, but it was all I needed to remind me why I’m still passionate about music after all these years and hearing the rest of the album only cemented that. Every year that Kadavar put out an album, it’s on this list. It always rips and I tell you they look like wizards. Nothing has changed. They still rip and still look like wizards. Listen to this band. Be a wizard. Over the years I’ve bought many albums based solely on their covers. Usually without even hearing the band beforehand. Results were sometimes varied. 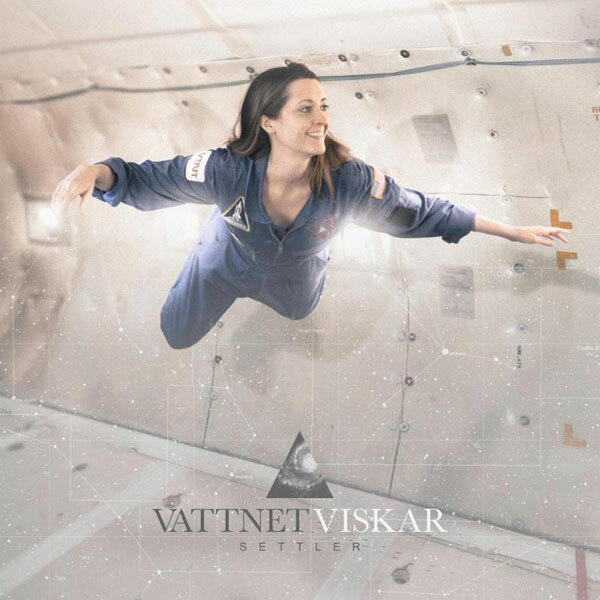 In the case of Vattnet Viskar I have actually heard their music and I quite like it (their previous album Sky Swallower landed at number 8 on my 2012 year end list). So the only risk I had when I bought Settler was the band meeting my high expectations. Good news – it sounds every bit as good as it looks. 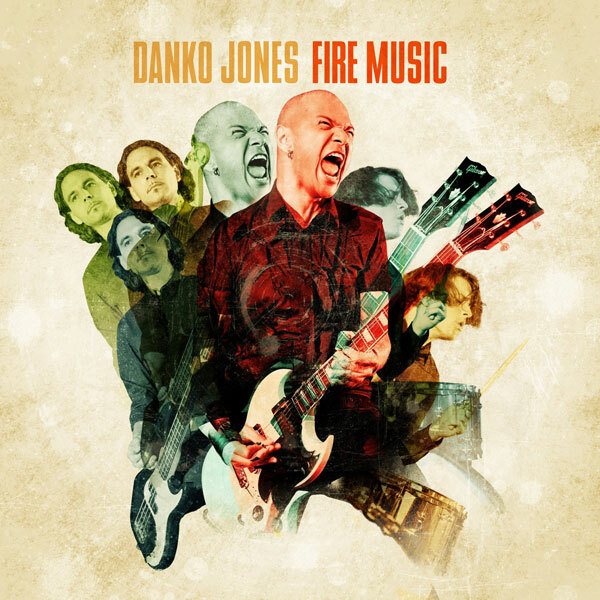 In Canada we have free healthcare, poutine and Danko Jones. That’s pretty much all you need to know. The line starts to the left. Opinions seem to be a little divided on Grief’s Infernal Flower. The naysayers claimed it was boring and lacked variety. 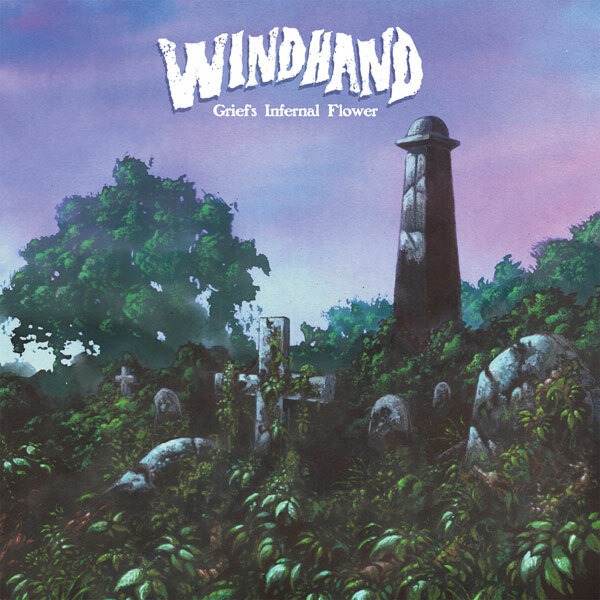 While others claimed it was exactly what they wanted from a Windhand album: slow, earth rumbling doom with amazing tone and haunting vocals from Dorthia Cottrell. I fit comfortably in the latter category. So no complaints over here. 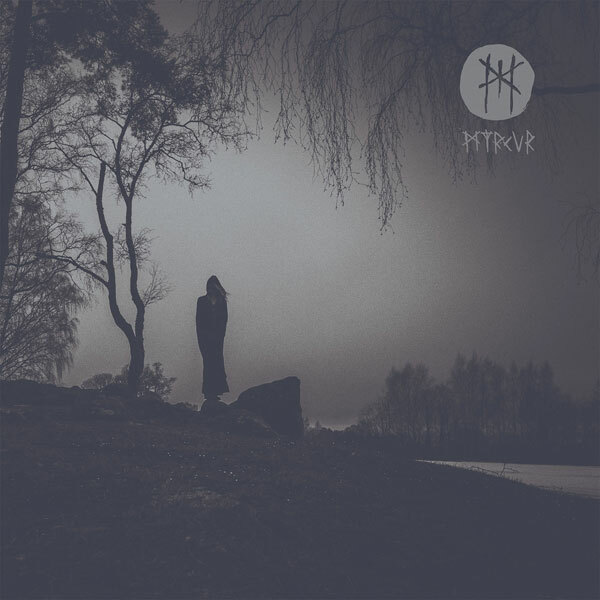 I still think the best black metal albums are the ones that don’t sound like black metal. So if you don’t like black metal, then All Things Shining just might be your cup of tea. On the other hand, if you’re scowling at this through your corpse paint, then listen to it anyway. Your secret is safe with me. I kind of want to say the same thing I did on my 2013 year end list when writing about Ultraviolet. Which was basically, I really like this album, but it’s not Spiral Shadow. But that’s unfair because Ultraviolet and Exhausting Fire are both stellar albums. It’s just that the band set the bar really high with Spiral Shadow, hence my expectations for each consecutive album are also really high. 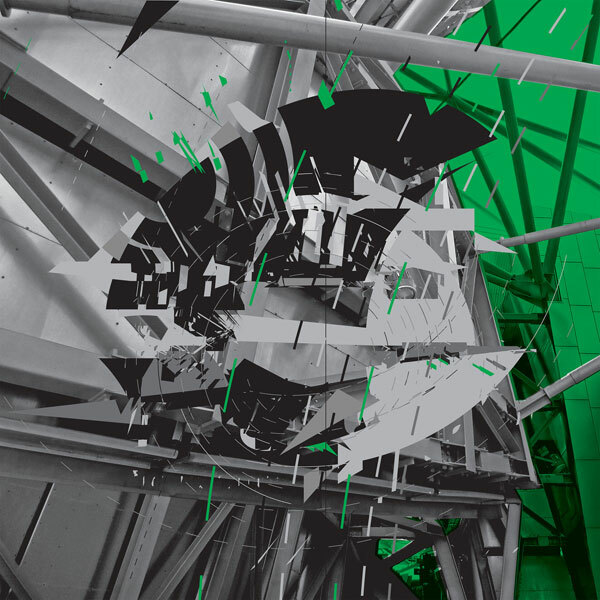 So how about I get over myself and just own up to the fact that Exhausting Fire is another stellar album from one of the most creative, constantly evolving bands in the heavy rock spectrum? Glad we’re all in agreement about that. Most people raving about Lightless Walk seem to focus on the sheer heaviness of it. 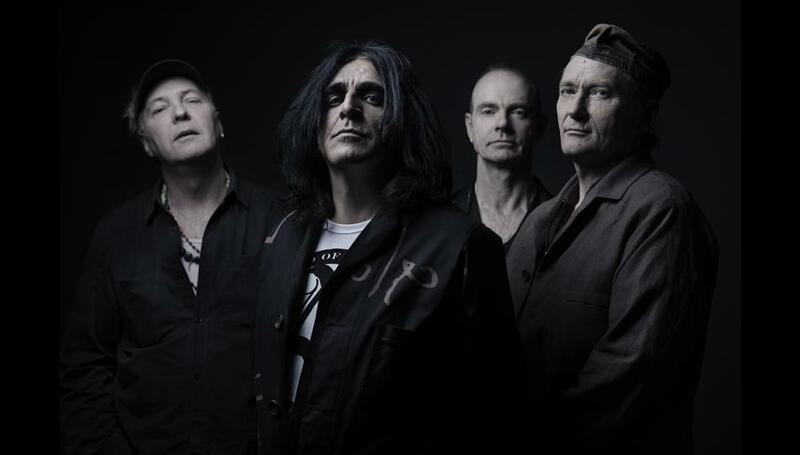 While yes, it does possess the power to peel paint off walls, but it’s the slow, distant, post-punk vibes on album centerpiece “A Good Life” that hooked me. Keep up the good work peeling paint, but more of the latter would make me a very happy camper. 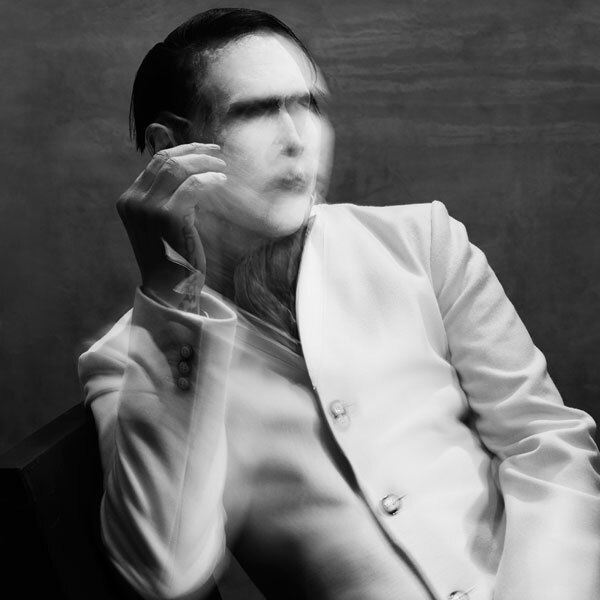 To be completely honest, I haven’t listened to Marilyn Manson much over the past 12 years. But for some reason this year I went back and listened to all the band’s albums from that time frame and found myself really enjoying them. Which was good timing seeing as The Pale Emperor came out almost immediately after that rediscovery. And surprise, surprise – it’s also really good. So roll your eyes if you want, I’ll be over here with this slow burner on repeat. The masters of tone return. Only this time they layered on some buzz from the Entombed discography and the end result is a deadly dose of Swedish death sludge. Scratch that, the guitars may sound like they’re from the left hand path, but there’s no death metal here. Just more crawling doom not far removed from Canadian lifers Sons of Otis. 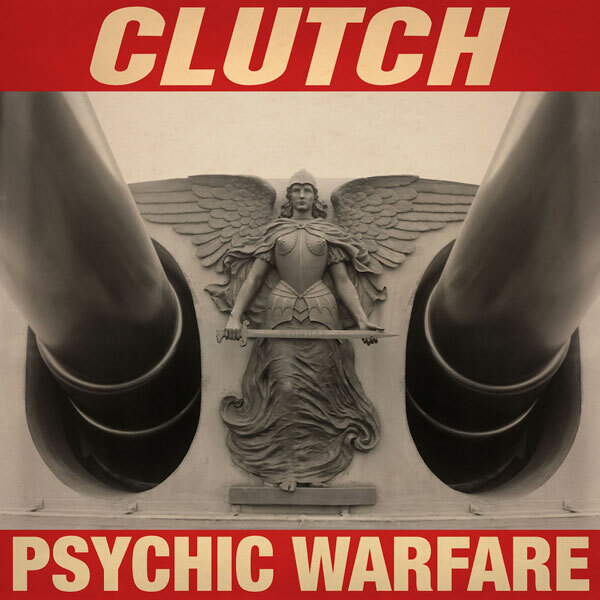 When Clutch puts out a new album, it’s on your year-end list. Questions? Didn’t think so. 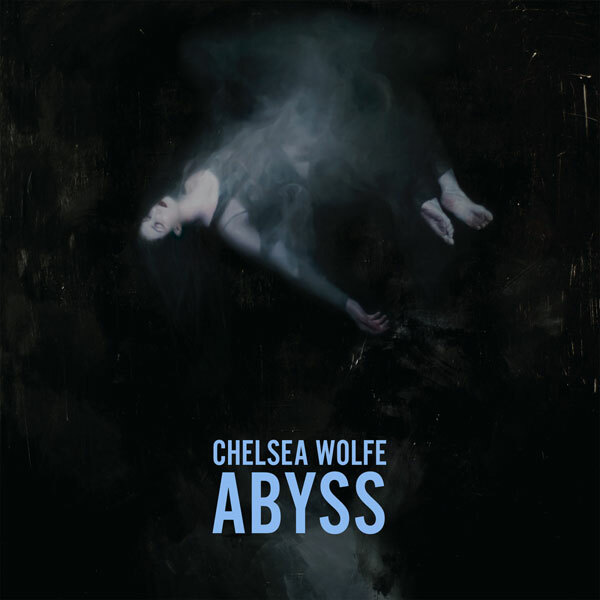 My quality of life would be much better if I listened to more music like Abyss. Remind me of that the next time you see me aimlessly scrolling through the hundreds of albums on my iPod. Now go drive your car late at night with this playing and see where you end up. 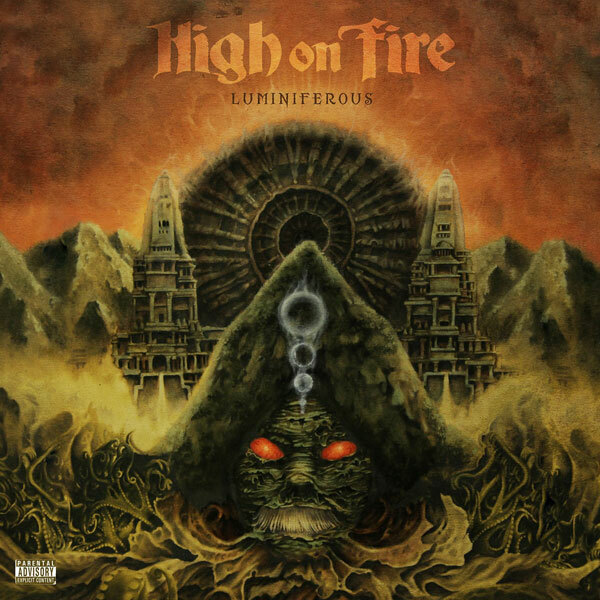 Can Matt Pike still deliver batshit crazy lyrical fodder from the third realm and school the world on the art of riffage all while stone cold sober? Yes and yes. 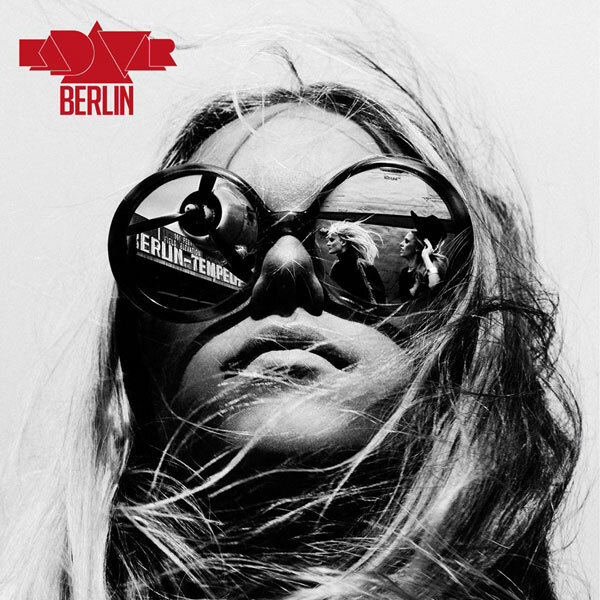 I still think Roads to Judah trumps everything Deafheaven has done to date. 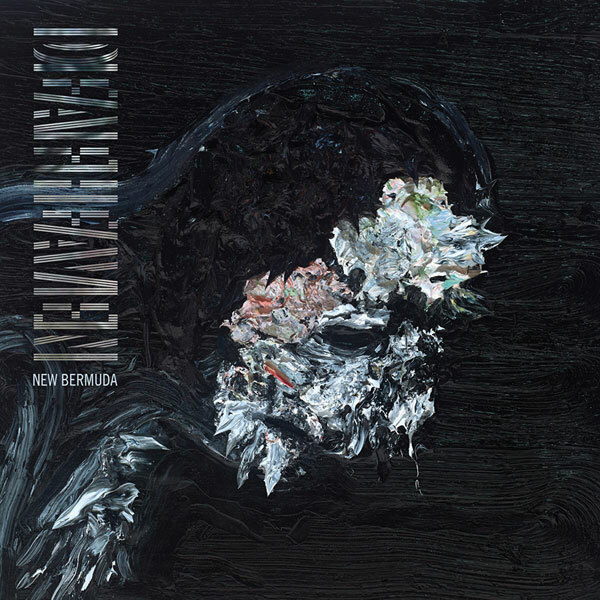 But while New Bermuda doesn’t offer up the soaring My Bloody Valentine moments that Roads to Judah brought us, it makes up for it with sheer raw aggression. Just don’t try and sell us any duvets this time, okay? I don’t really listen to Viking metal or even pretend to know what it sounds like for that matter. But when playing M my brain starts to replay episodes of Vikings from the History Channel. It’s kind of like someone took the music from the opening of the show, made it darker, more complex and stretched it out into a full album of songs. But to be clear; I’m not saying this is Viking metal because I don’t even know what that is. 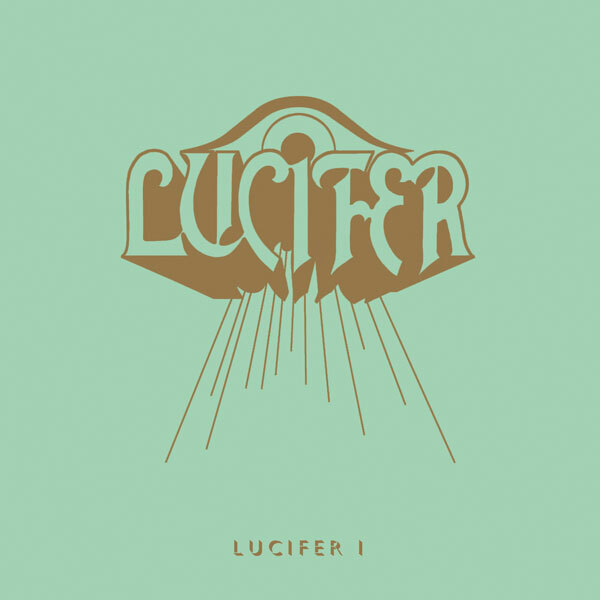 I’m still amazed there wasn’t already a band named Lucifer. Actually, I’m pretty sure there must have already been a ton of them. But apparently none were savvy enough to lock it down officially until now. So congratulations to this Lucifer for securing one of the most metal names going and making one of this year’s best doom albums. 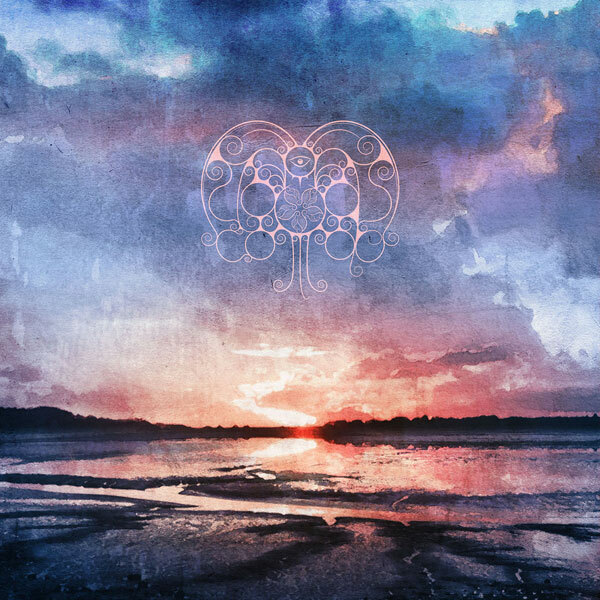 Rosetta appeared around the time when the post metal wave was cresting and music fans were moving on to whatever the next popular subgenre happened to be at the time. But they kept their heads down, kept refining their craft and dropped numerous splits, EPs and full-lengths while their less original peers faded away. As with 2013’s The Anaesthete, Quintessential Ephemera is self-released and available under the pay what you want system. And as with pretty much everything Rosetta does, it’s worth your hard earned cash. So go pay them something and thank me later.